What's the tea on these Instagram teas? I'm on Instagram way more than I'd like to admit, but if you're a sane human being who manages to only get sucked into it once or twice a day, there's a chance that you've scrolled past a cute girl with a cute mug showing off her cute new tea. I certainly have. I was even invited to be one of the "cute girls with a cute mug," and received a box to review last summer. Now, before I go on, this is not a review. This is not even me bashing any one brand of tea. This is me telling you that tea is nothing new. No tea on its own is a miracle drink, and if one more person tries to convince it is, I'm going to throw a teapot to the wall. I love tea. I was raised on it. A lifelong rule of my mom's is that you have to have a hot cup first thing in the morning because it settles your stomach. This may be some South American old wive's tale, but my mom is also a nurse, so I trust her. Here's the thing, though: no tea on its own is a miracle drink, and if one more person tries to convince me it is, I'm going to throw a teapot to the wall. 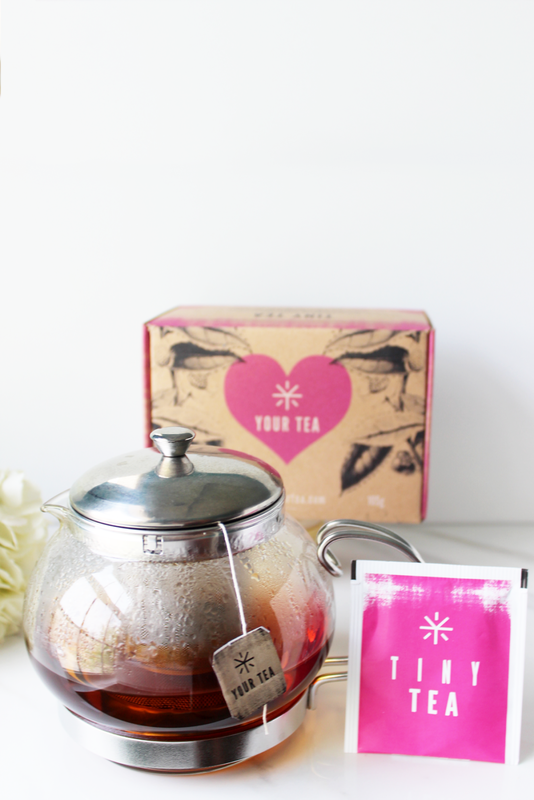 Regarding Tiny Tea, the taste was very earthy, and I enjoyed it more with lemon and honey. Post sip, I felt better than when I drank a soda or a latte. Oh, and full disclosure, I had to pee all of the time. Also, I did not become tiny. If teas are something you really want to experiment with, go to your local farmer's market, or better yet, to your nearest cultural market. 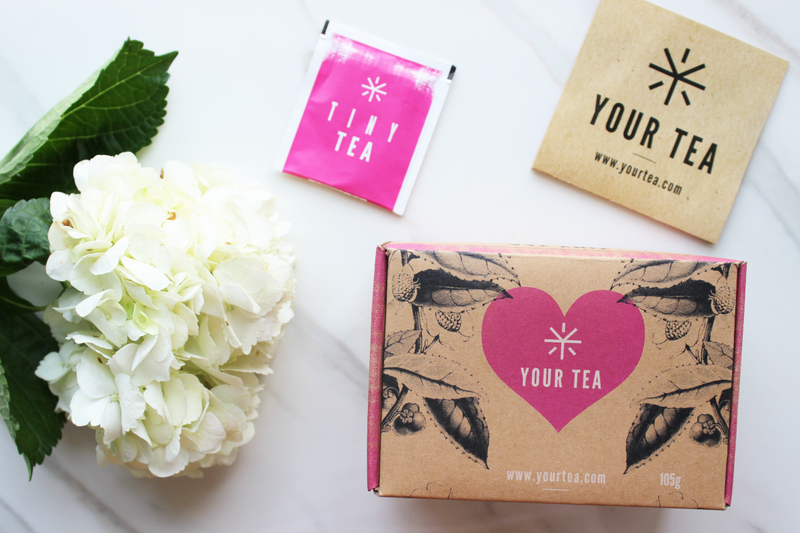 Do your research and tea taste, but whatever you do, don't go looking for magic in a box.